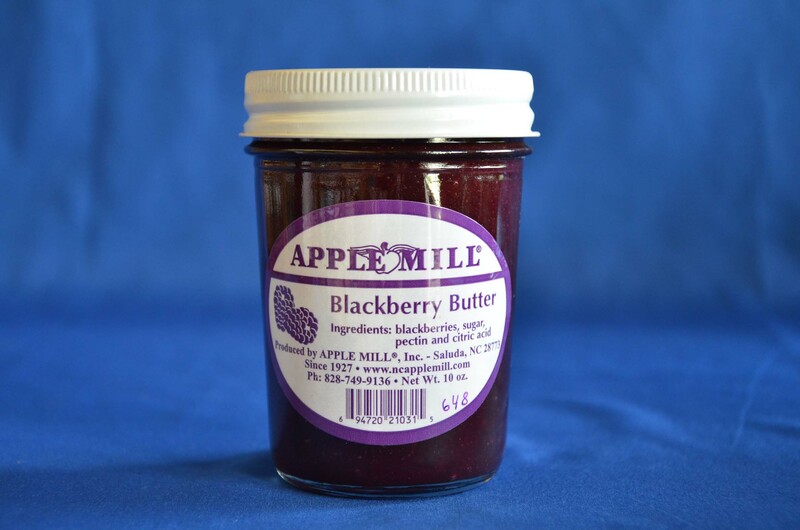 A unique berry butter that tastes heavenly on everything from biscuits to baked brie. 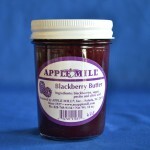 Made at The Apple Mill in Saluda, NC. No high fructose corn syrup. Ingredients: blackberries, sugar, pectin and citric acid.